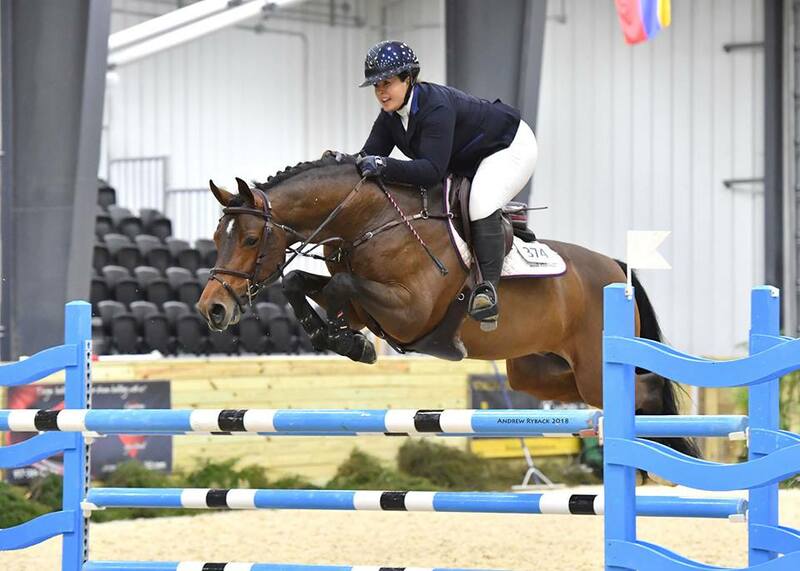 Hester Equestrian is pleased to celebrate another successful two weeks of showing in Wilmington, OH at the beautiful WEC facilities for WEC November and WEC Winter Classic #1! 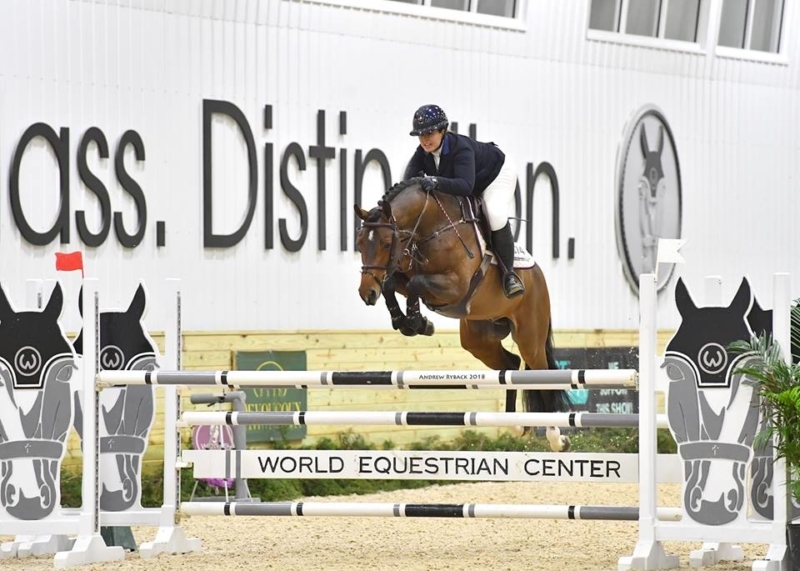 Lauren and Lorstakov rode to 3rd in the $7,500 Futures Prix to kick off WEC November. Lauren and Cooper 166 earned 2nd place in the $1,200 1.35m. Happy Feet and Liegnitz each brought home a 2nd place ribbon in the 6 year olds with Lauren in the irons. Lauren rode Warinde B to a 7th place finish in the $5,000 Welcome Stake to start WEC Winter Classic #1. Lauren and Liegnitz jumped to a nice double clear to earn 4th place in the Future’s Prix. Happy Feet won in the 6 year olds and placed 2nd. Liegnitz earned a 3rd in the division.